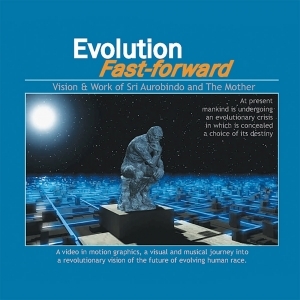 Great video and excellent way of presenting Sri Aurobindo’s concepts! This slick HD CGI production does an excellent job of detailing Sri Aurobindo’s Integral Yoga using great imagery, beautiful and appropriate music as a backdrop to wonderful narration. This pleasing combination made the video a joy to watch and did a great service to Sri Aurobindo’s message without an overburden of strange or exotic language. 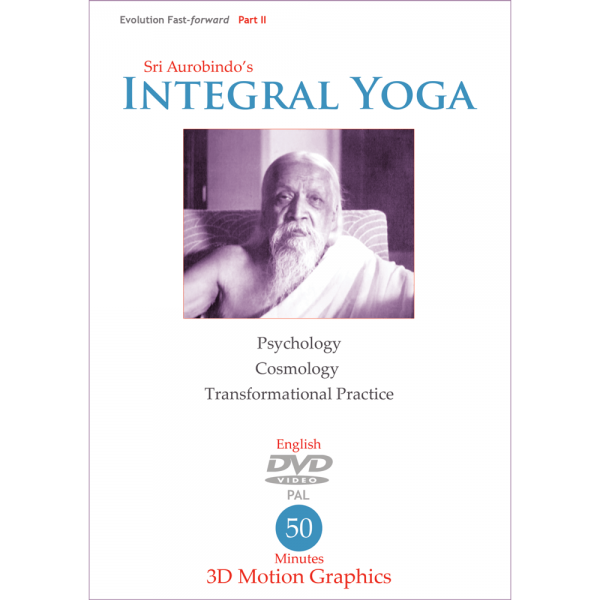 This is indeed a perfect overview and introduction to the Integral Yoga. Beautiful! Clear, simple, and true to the Spirit of Mother & Sri Aurobindo! Happy to see this adventure transfering through media and technology and looking forward to more of these kinds of and other videos and digital educational tools! 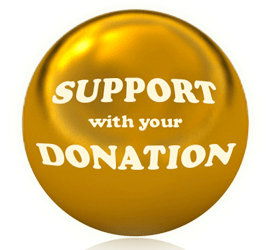 Sincere Thanks! 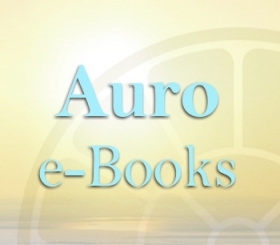 The graphics and images are very beautiful, the narration is so clear and gives a powerful overview of Sri Aurobindo’s and Mother’s Integral and Supramental Yoga. The music is exquisite. What a world it opens up to.